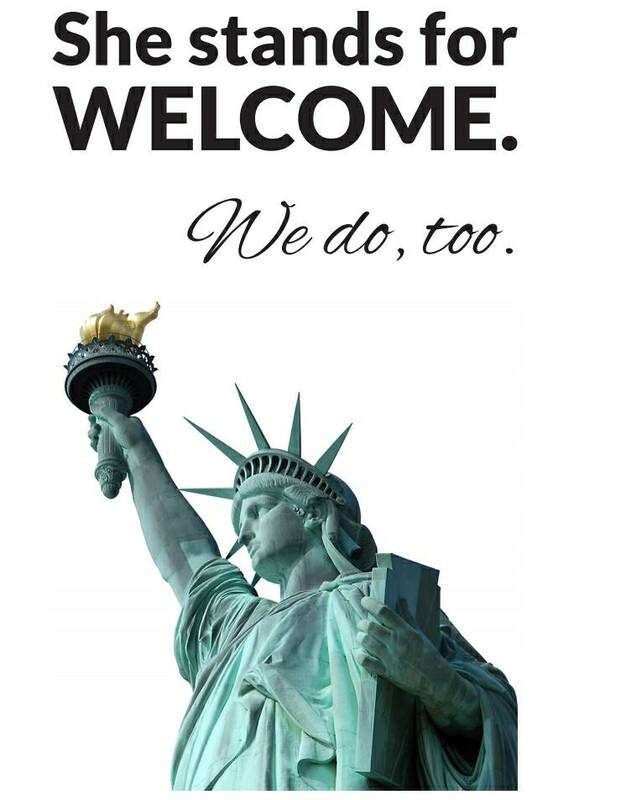 In an urgent effort to stop the administration from cutting refugee resettlement to a drastic new low, Church World Service is launching a brand new #Welcome75k Toolkit and a religious leader sign-on letter. Please join us in taking action and spreading the word. Right now, the administration is trying to further dismantle the refugee resettlement program by potentially setting the refugee admissions goal for FY19 at a drastic new low of 25,000 refugees or even less. This reduction would follow this year’s already historically low goal of 45,000, of which we have only resettled 18,327 to date . ﻿We have a moral responsibility to decry these reductions in refugee arrivals, and to urge our Members of Congress to do everything in their power to have the administration set and meet a robust refugee admissions goal of at least 75,000 in FY19 . By law, the administration must consult with Congress by the end of September, prior to setting the refugee admissions goal, which means Members of Congress can and must make their voices heard. Also, once a decision is announced, it will be critical that Congress and the administration hear us strongly condemn a low admissions goal, so that we can hold them accountable to admitting as many refugees as possible and prevent future cuts. Everything we can do to get the administration to admit one more person is time well spent. Rapid response resources are also available in the Toolkit . Faith Leaders : Sign on to this letter by COB on Wednesday, August 15, urging the administration to at minimum meet the 45,000 goal they set for refugee arrivals this year, and to commit to resettling 75,000 refugees next year. 1. Call Congress and Encourage Your Networks to Call Congress : Connect with your 2 Senators and 1 Representative. 2. Visit your Member of Congress’ Office During Recess: Schedule a visit using the new #Welcome75 Toolkit , the RCUSA August Recess Toolkit , and the IIC Neighbor to Neighbor. 3. Host a Public Witness Event: Even small events, multiplied across the country, will send a powerful message to the Trump Administration and Congress. 4. Write a Letter to the Editor or Opinion Editorial: One of the best ways to make your voice heard is by writing an opinion article or letter to the editor for your local paper. 5. Share on Social Media: View sample graphics, and posts. More details about these actions (including talking points, resources and materials) are available in the #Welcome75k Toolkit. Thank you for your work. Please share this alert widely within your networks.